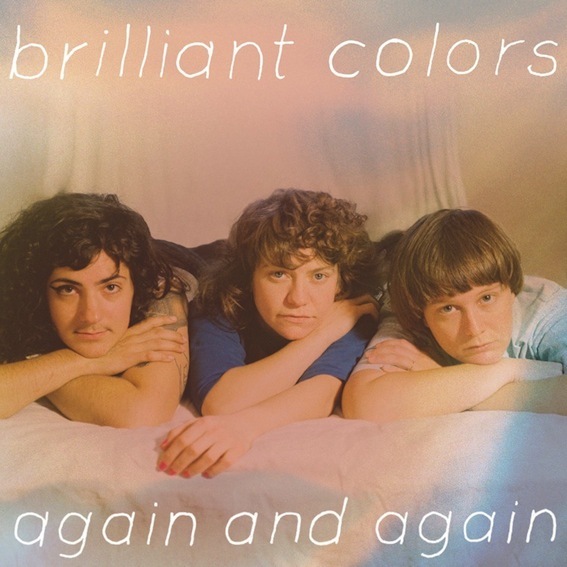 Con esta portada un tanto equívoca, el trío femenino de San Francisco Brilliant Colors nos presentan Again and again (2011), su segundo disco. La verdad es que el trío no es que cuide mucho lo que es su márketing ni su promoción, porque no tienen Facebook, su MySpace está disfuncional, y su página “oficial” está bastante desfasada. La música de Brilliant Colors entra por el aro del resurgir del sonido C-86 que se dio hace más o menos tres temporadas, y aunque Again and again es un disco voluntarioso, para ser honestos, os diré que en el fondo no se trata más que de meras reiteraciones sobre un mismo tema. 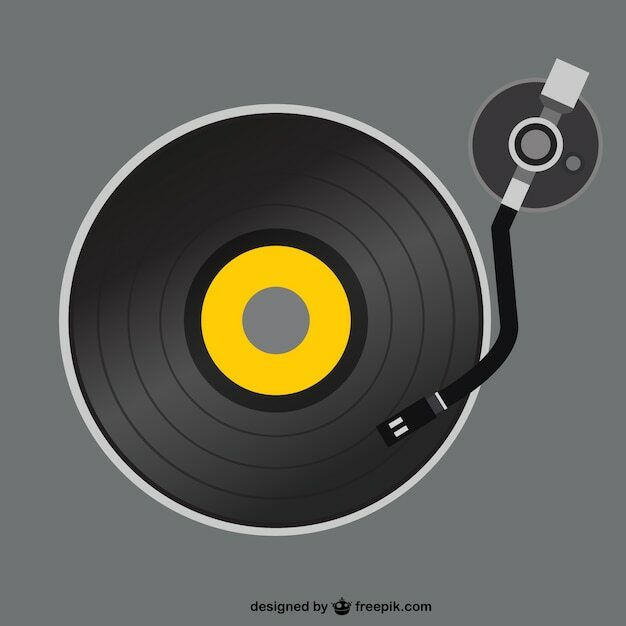 Resulta bastante complicado establecer cuándo termina una canción y comienza otra, y al final del disco, tu cabeza está hecha un lío ya que todos los cortes del álbum suenan prácticamente idénticos, sin variaciones sustanciales ni de melodía, ritmo ni de sonoridad; convirtiendo el resultado final en un disco demasiado lineal y más que monótono. Una lástima, porque algunos temas como Hey Dan, Back to the tricks, Value lines o Telephone stories merecerían un trato algo más cuidadoso y arreglado. Pues nada, a ponerse las pilas, y a ensayar más los temas, que hasta las Dum Dum Girls lo han conseguido. “During The Great C86 Gold Rush of 2008, Slumberland re-established themselves as the label destination for indie-pop bands fusing together clanging distortion and bright, simple melodies. A few bands became popular during that period (the Pains of Being Pure at Heart, Crystal Stilts), others developed a modest but reverential fan base (caUSE co-MOTION! 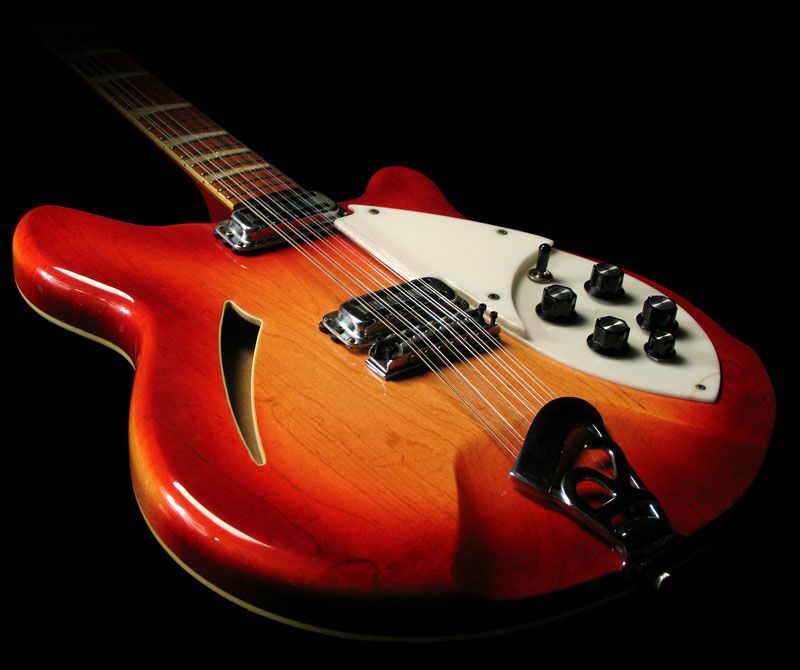 ), and Black Tambourine— the very reason Slumberland was founded in the first place– released an anthology at the height of their renewed influential status. One Slumberland group that went slightly overlooked was San Francisco’s Brilliant Colors, who quietly released a 23-minute platter of driving noise-pop called Introducing. With the trend circus that descended upon the genre having moved on to other areas of the music spectrum, Slumberland continues to be the genre’s premier label. And Brilliant Colors ever so slightly deviate from their chosen template and deliver another solid album with Again and Again. Here, the breathy vocals aren’t buried in the mix so much as lightly blanketed, and the thin singing is naturally overpowered by the clang of the instruments instead of one vocal track being dominated by seven layers of recorded guitars. Opener “Hey Dan” sets the pace for an album that is more diaphanous than its predecessor, replacing the punkish twee of Introducing with a more classic guitar pop vibe. While Introducing standouts “Should I Tell You” and “Over There” prominently featured trebly, fried guitars, the songs of Again and Again cast the bright, summery chord progressions into an autumnal haze, rendering songs like “Painting Truths” and “Value Lines” more wistful than most of the tunes on their debut. Ultimately, Again and Again suffers the same fate as the Brilliant Colors album that came before it, regardless of exploring a different sound. A lot of the songs are so similar to the ear that it’s hard to differentiate most of them between each other; confusing “How Much Younger” and “Hitting Traffic” is a particularly easy feat. The album’s clear highlight is “Back to the Tricks”, with its driving tension and dramatic chorus providing a well-needed dark spot of mounting anxiety right in the middle of an album rife with major chords and plaintive emotion. As genuinely good as the song is, it ultimately becomes the most memorable tune on Again and Again by default, finding the band stepping out of their comfort zone and throwing their well-played caution to the wind.